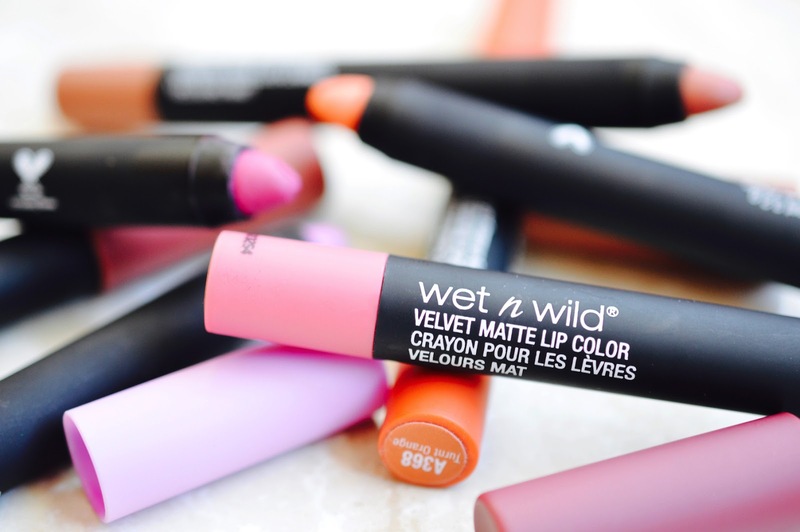 I always apply a light layer of lip balm before the velvet matte pencils. 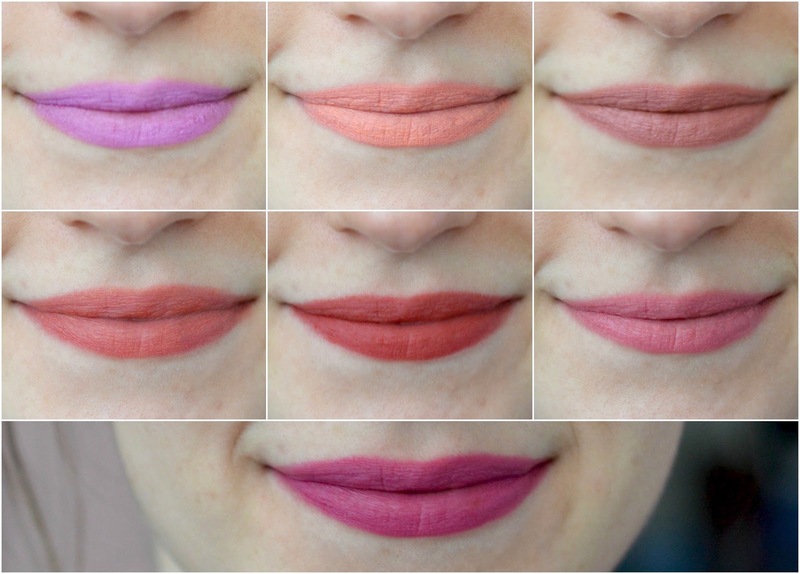 I love how they are a lipstick/lip liner hybrid, combining the long-wearing matte finish of a liner with the smoothness of a lipstick. 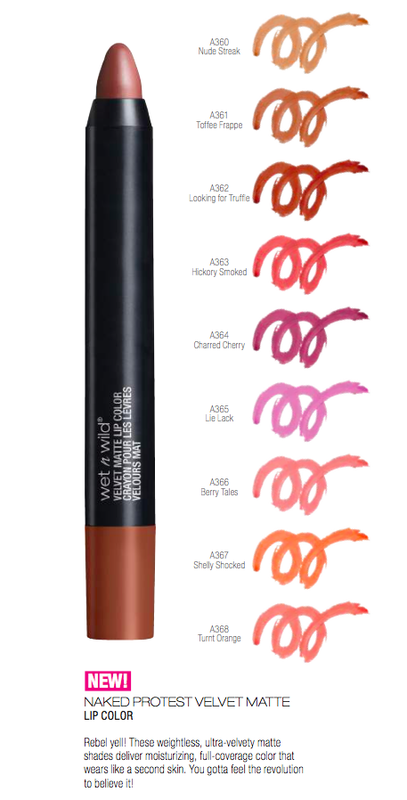 My favourite shade is A364 "Charred Cherry", and A366 "Berry Tales" (worn here) comes in as a close second. They all look amazing on you! 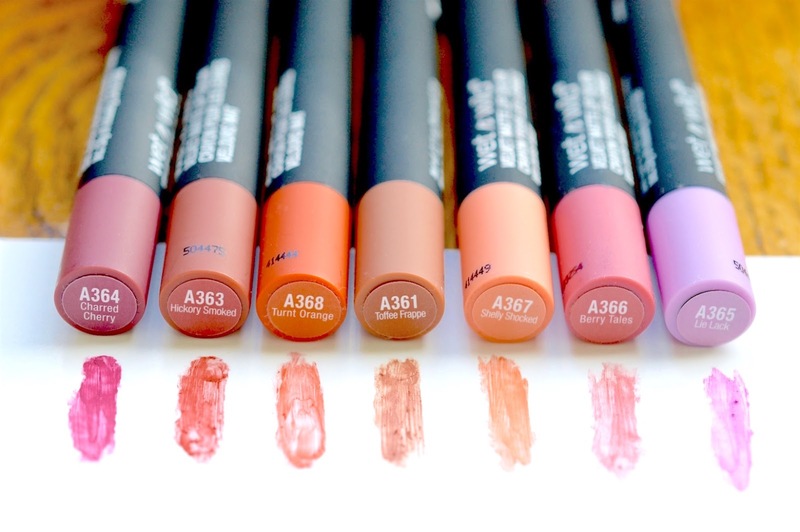 I really like the shade range, too, though they are surprisingly wearable.